Traditionally, small to mid-sized businesses piece together a patchwork of applications to run their operations. This application hairball results in a level of complexity that’s rife with manual tasks and bottlenecks and can hurt the customer experience. In fact, it can even result in the death of a once-vibrant company. 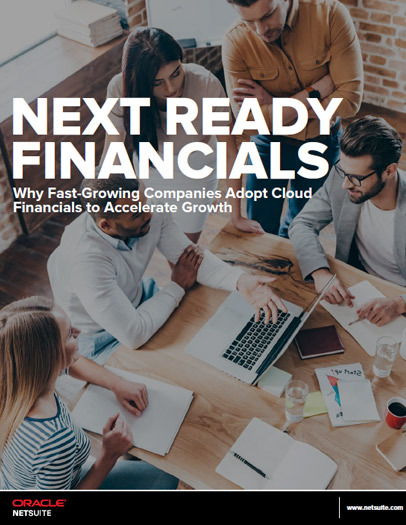 Download this white paper to learn about the issues that growing companies face, and why so many have decided to move to NetSuite to accelerate business growth with a modern, integrated, cloud-based solution.